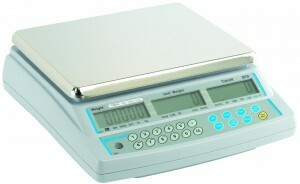 Auto Scales is able to offer a wide range of weighing/counting machines as well as a large quantity of test weights. From stocktakes to special projects – All ideal for short or long term hire. Hire scales and weighing machine equipment can be delivered and set up on site with full instructions and demonstrations if required.